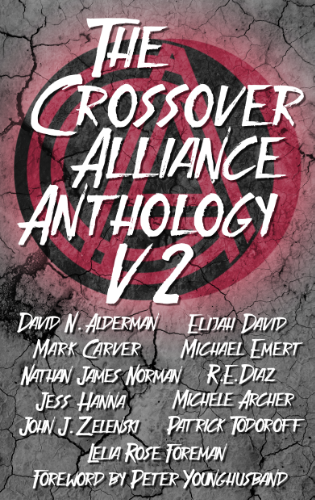 The second anthology from The Crossover Alliance is here! Twelve stories from eleven authors, bringing you the most challenging content in Christian fiction today. I have a story in there that I wrote in 2002, and I was glad to find that it still gives me the creeps thirteen years later. Get it in print or on Amazon Kindle!